This episode is called As you wish because it was listener requested. I had this idea last week for speed podcasting – listeners pick a topic and I’ll do an episode about it hopefully within juts a few days. Well, then a massive project came up at work so my time at night was taken from podcasting to building executive presentations and here we are, a week later, releasing the listener requested topic: Laurel Hill Cemetery. Three Mile Island ran a very close second so I’ll be releasing an episode about the near nuclear disaster we experienced in Pennsylvania in a few weeks. When it was first built, Laurel Hill Cemetery was one of only two rural cemeteries in the country. 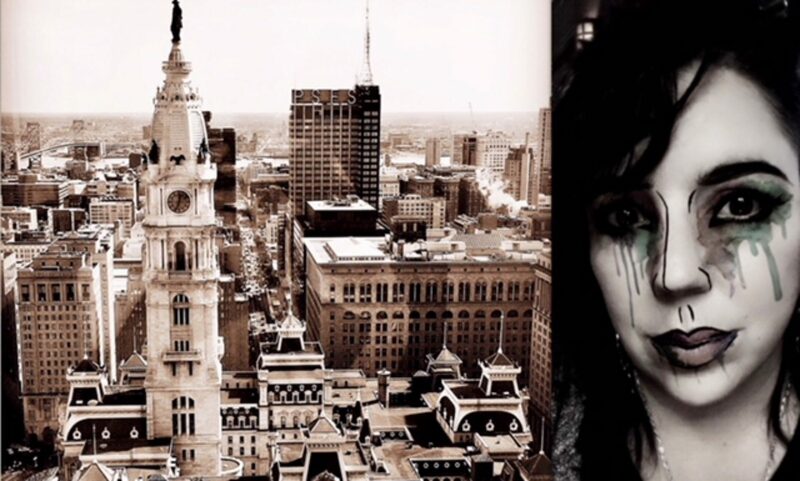 And it solved a significant problem in Philadelphia: overcrowded cemeteries in the city proper. Laurel Hill is one of the most tranquil, picturesque and historical landmarks in the city, and it’s on the National Historic Registry. Whether you’re visiting for a paranormal investigation, a black tie gala fund raiser, or just sitting under the shade of a tree, reading a book, there’s so much to learn about this magnificent landmark. 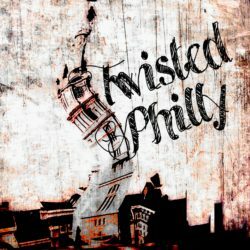 Follow TwistedPhilly on social media: Facebook at TwistedPhilly Podcast, Twitter @Twisted_Philly. Support the show on Patreon. $2/m gets you two exclusive episodes and $5/m gets you exclusive episodes plus a swag kit each month.